City Harvest’s young professionals group, Generation Harvest, hosts its 12th annual Summer in the City restaurant tasting and cocktail party at the Metropolitan Pavilion (125 West 18th Street, NYC) on Wednesday, June 19th. 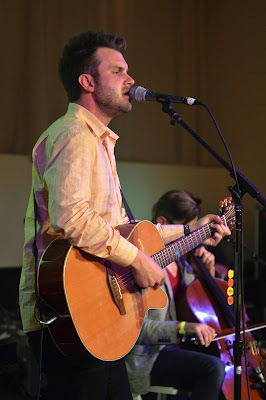 The evening included a performance by Howie Day. 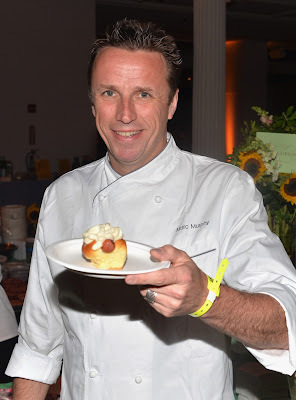 The VIP Hour will began at 6:30 p.m. and general admission started at 7:30 p.m.
Summer in the City provides guests with the opportunity to see some of the city’s newest culinary stars in action. It is Generation Harvest’s biggest fundraising event of the year and is attended by New York City’s young philanthropists and tastemakers. This year’s event will feature restaurants like Ditch Plains, Dinosaur Bar-B-Que, Hecho en Dumbo, Momofuku Ssam Bar and The Stanton Social. Last year, the event attracted more than 600 guests and raised over $230,000 to support City Harvest with feeding New York’s hungry. Summer in the City will be a success in 2013 thanks in part to Groupon and the VIP lounge sponsor Nespresso as well as all other event sponsors including Rums of PR, Beaulieu Vineyard, Blink Fitness, Bloomberg Specialty Food Association and Vegwate. Visit www.cityharvest.org for more information. This year’s participating restaurants and beverage stations for Summer in the City includes: Ardesia Wine Bar, The Beagle, Benchmark Restaurant, Bis CO. Latte, BLT Fish Shack, Booker and Dax, Butcher Bar, Corsino Cantina, Delaney Barbecue, Delicatessen, Dinosaur Bar-B-Que, Ditch Plains, Dizzy's Club Coca-Cola, Ed's Lobster Bar, Extra Virgin Restaurant, Feast, French Roast Downtown, Genting Palace, Hecho en Dumbo, Melt Bakery, Momofuku Ssam Bar, New York Cake Pops, Oceana, Pig & Khao, Rhong Tiam, Silver Lining, The Smith, The Stanton Social, SUSHISAMBA, Tom Cat Bakery, The Treats Truck Stop, Valrhona Chocolate, Victor’s Café, Yerba Buena Perry, and Zengo. The VIP lounge sponsored by Nespresso will allow guests to enjoy the Ultimate Coffee Experience, Nespresso sensory cocktails and specialty creations designed by chefs Michelle Bernstein, Marc Forgione and others! Now serving New York City for more than 30 years, City Harvest (www.CityHarvest.org) is the world's first food rescue organization, dedicated to feeding the city’s hungry men, women, and children. 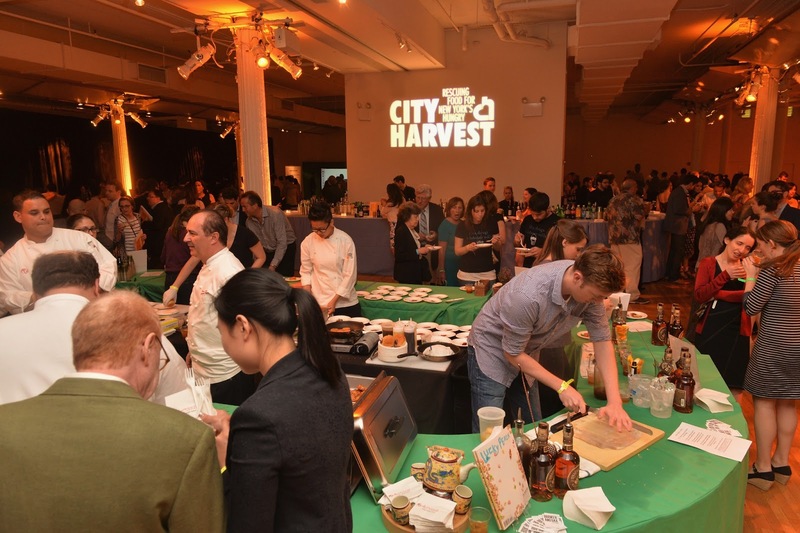 This year, City Harvest will collect more than 42 million pounds of excess food from all segments of the food industry, including restaurants, grocers, corporate cafeterias, manufacturers, and farms. This food is then delivered free of charge to some 600 community food programs throughout New York City by a fleet of trucks and bikes. City Harvest helps feed the more than one million New Yorkers that face hunger each year.